Google has announced the release of three new photography apps via its Research Blog, designed and released with the intention of “exploring the potentials of mobile photography.” Storyboard, Selfissimo!, and Scrubbies are now available to download across the iOS and Android platforms, all as free-of-charge installations. Google has announced the new photography apps as “appsperiments,” which, to the company, basically means that each app is a functional piece of complete software in its own right, but which is built on top of experimental technology that is still being developed internally by various departments within the company. This type of build and release was kicked off last year with the release of the company’s Motion Stills app and benefits all parties involved by giving consumers additional apps and services to sink their teeth into at the same time as giving Google real-world feedback on the underlying tech which powers the app. The first release, Storyboard, is currently only being offered for Android devices. 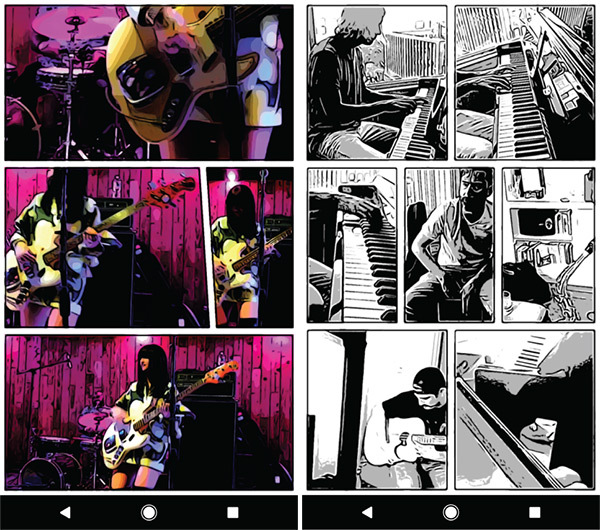 The app takes a provided video clip, rips out six frames from that video using its own internal logic and processing, and lays the frames out in a gorgeous looking template reminiscent of a beautifully designed comic book. A refresh of the app will provide a new layout using new frames chosen from a possible 1.6 trillion combinations, according to Google. As an iOS-only release, Google is offering an app it is calling Scrubbies. 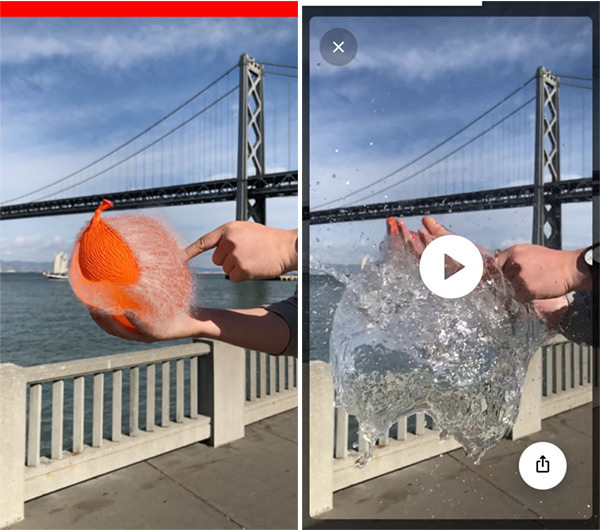 This app will appeal to those budding DJs out there who want to transfer their skills to video as it lets them quickly remix videos by “scrubbing” to create imaginative loops. And finally, there’s the wonderfully – or ludicrously – named Selfissimo!, which is available for both iOS and Android. 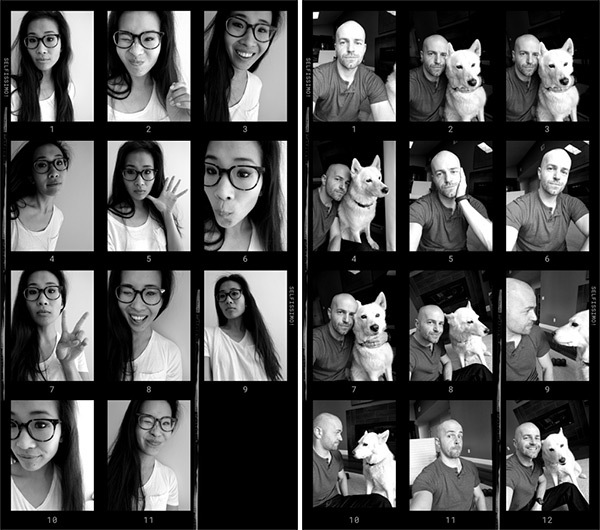 If you love selfies, love the black and white style of photos, then you will likely love what Google has done here. Selfissimo! is designed to capture a string of selfies every time the user stops to knock out a pose, with the most efficient selfie-takers dancing around and stopping every now and then for that selfie to be automatically captured. 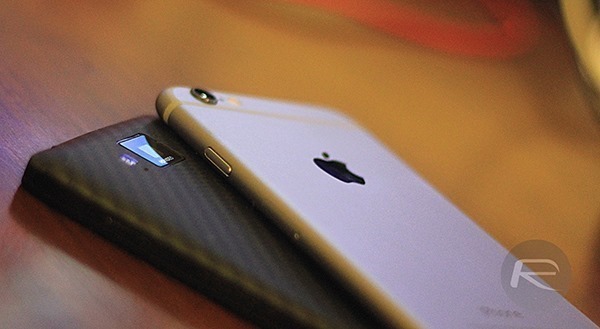 All three apps are available to download right now from the links below.